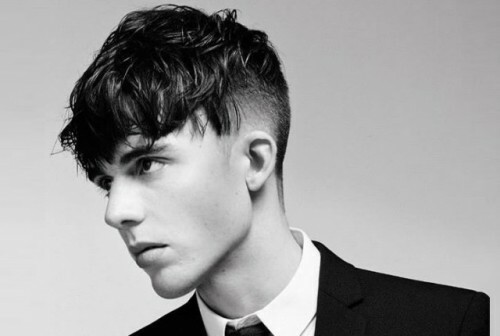 Are you searching for your next hair inspiration? 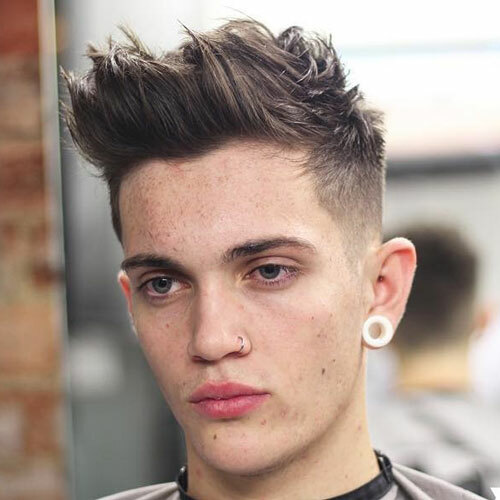 The Ivy League haircut may be something that you have heard before but you are not sure if it would look amazing on you. 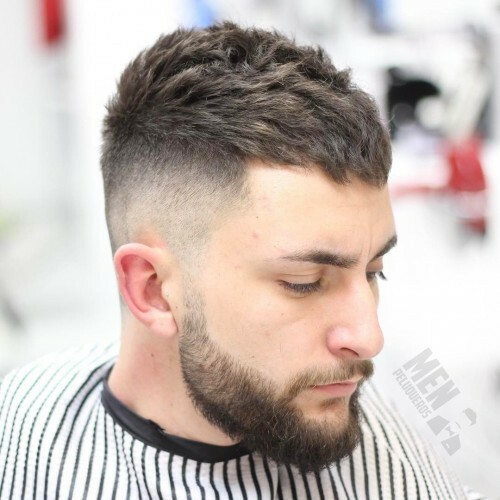 This is known to be a variation of the crew cut which is considered to be a classic hairstyle that you should have right now. 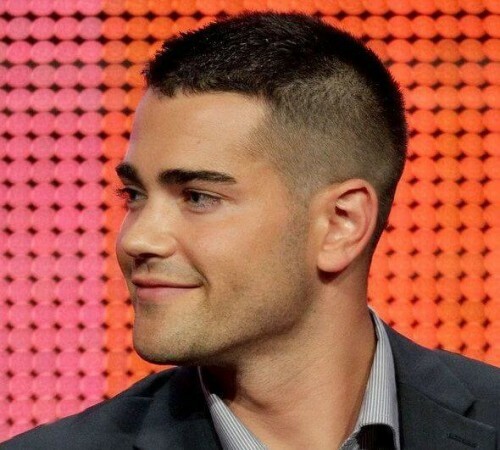 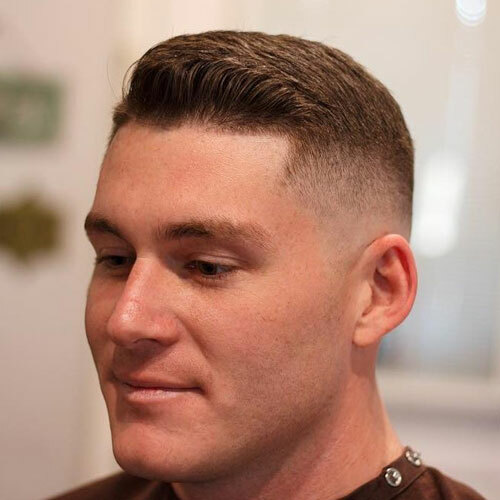 There are some slight differences that can make you prefer this over the crew cut. 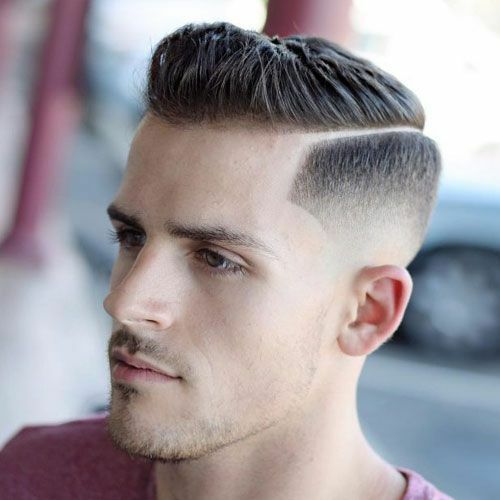 What is the Ivy League Haircut? 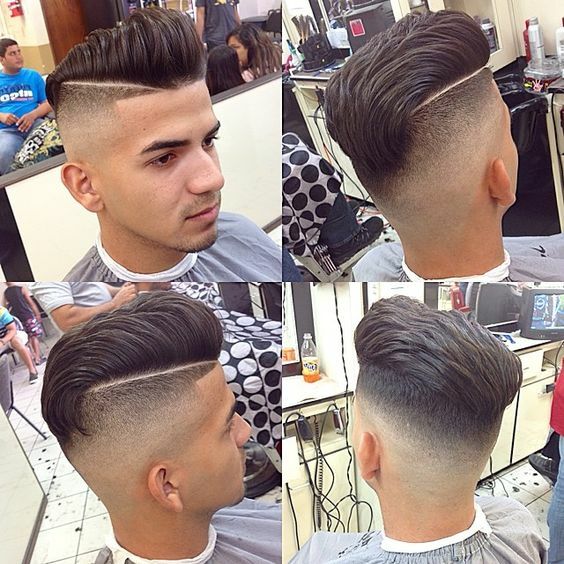 It is only natural that you want to know as many details about this type of haircut. 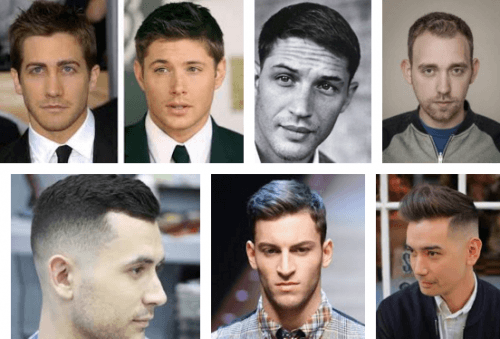 Basically,ivy league haircut is similar to the crew cut. 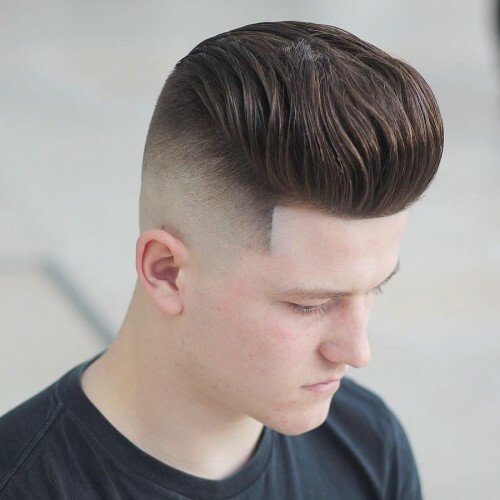 In fact, the crew cut may be the inspiration for this hairstyle. 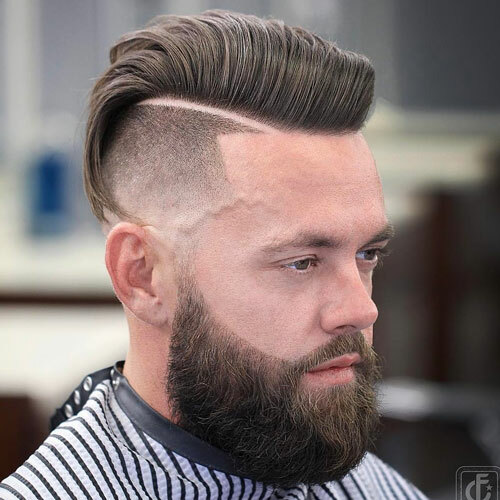 The main difference is that this comes with a side part. 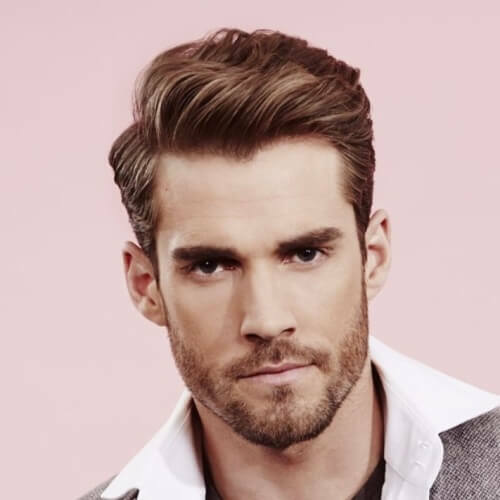 There is enough hair on the top portion of the head that can be parted on one side. 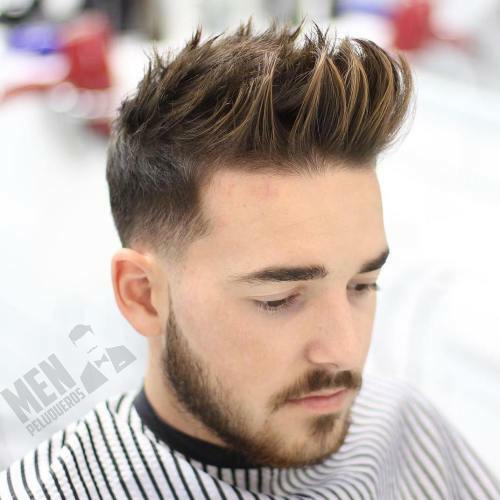 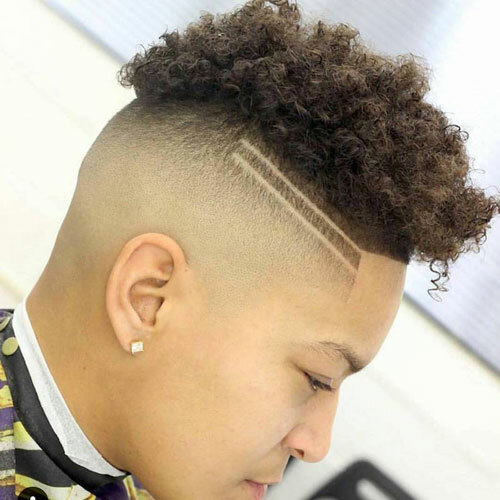 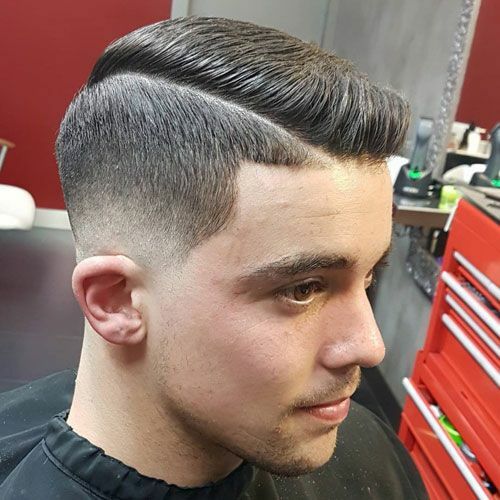 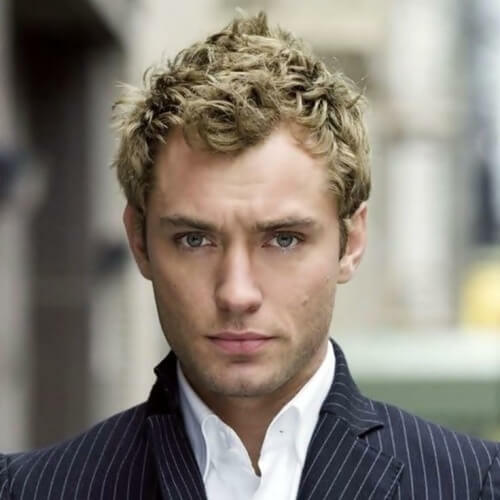 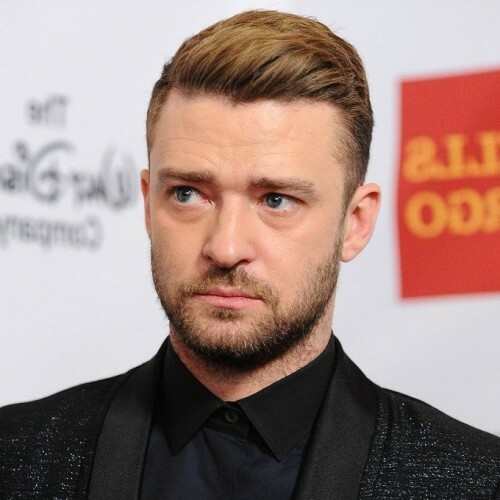 Ivy league haircut is considered to be a very versatile type of haircut because it allows hair to be styled easily and guys always manage to look amazing with this hairstyle. 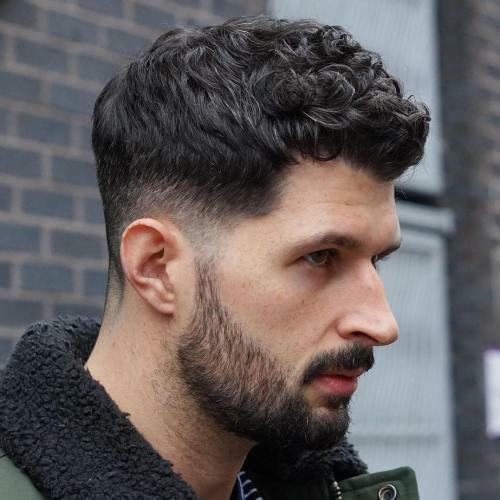 This is very low-maintenance so you do not have to worry about spending half an hour on your hair every time you wake up in the morning. 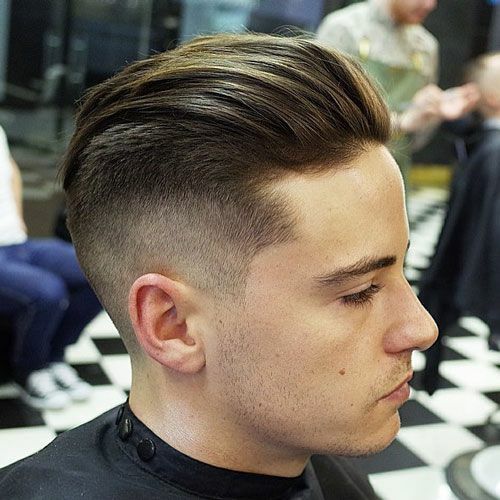 This is a hairstyle that can keep your hair looking neat and tidy at all times. 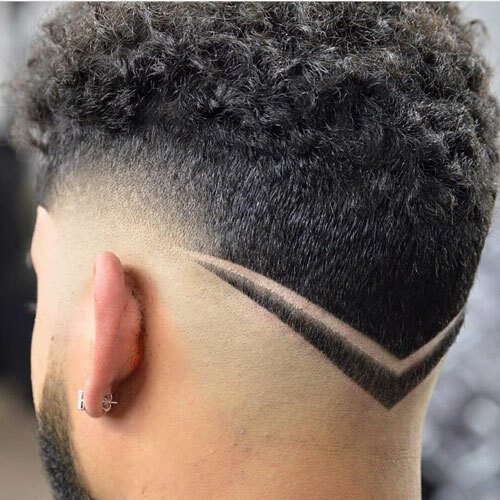 Just make sure that you get maintenance cuts from time to time. 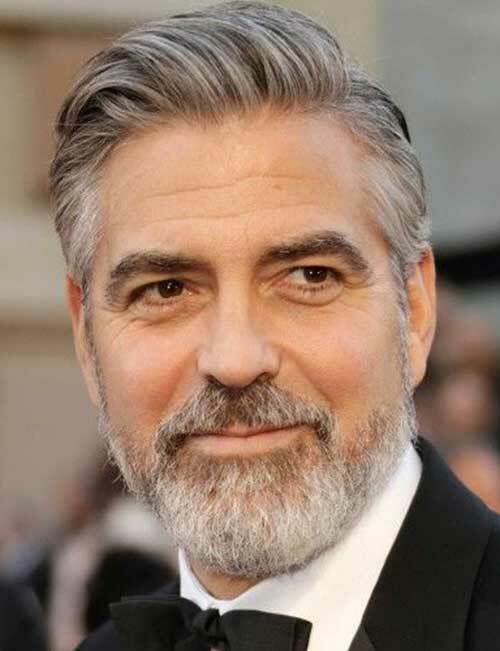 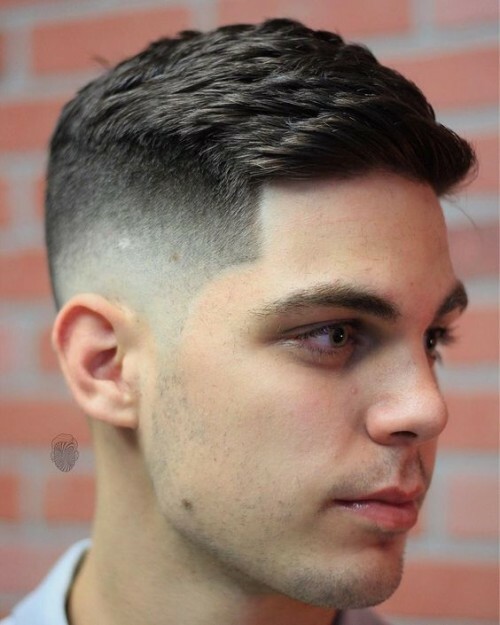 Ivy league haircut will work best for men who do not want to give a lot of attention to their hair. 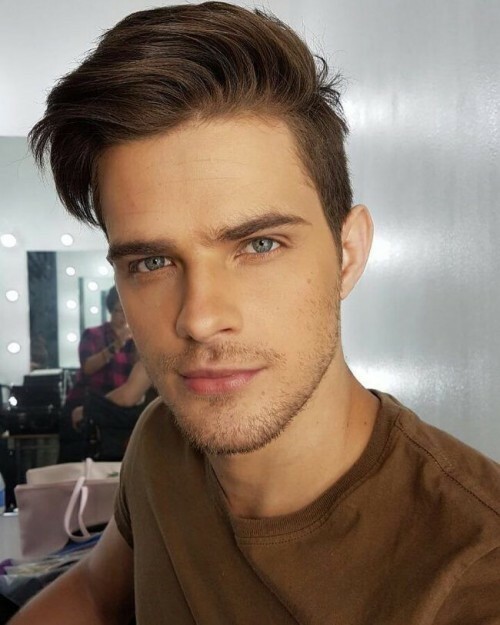 Are you always on the go? 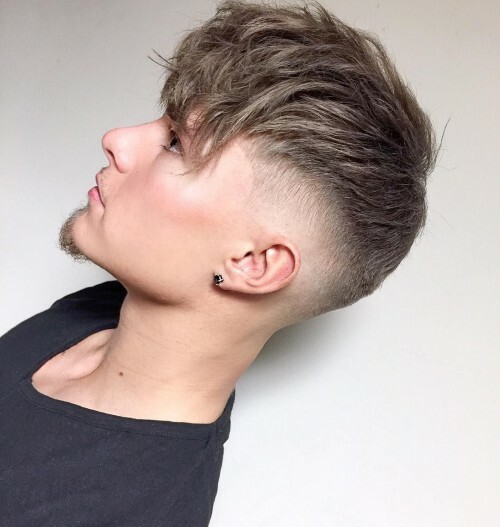 If you answer yes, then you do not want a hairstyle that is high maintenance. 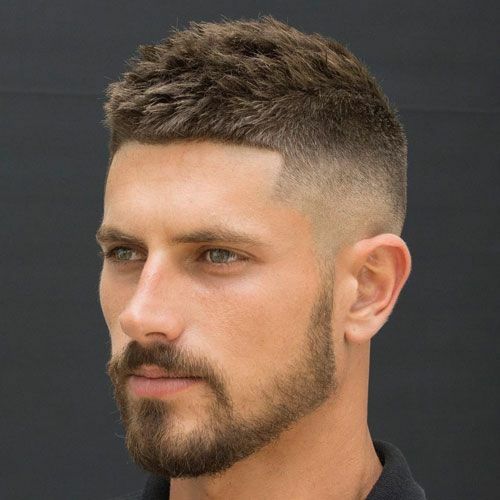 This haircut will allow you to look neat even when you are rushing or when you are stressed from all the work you have to do. 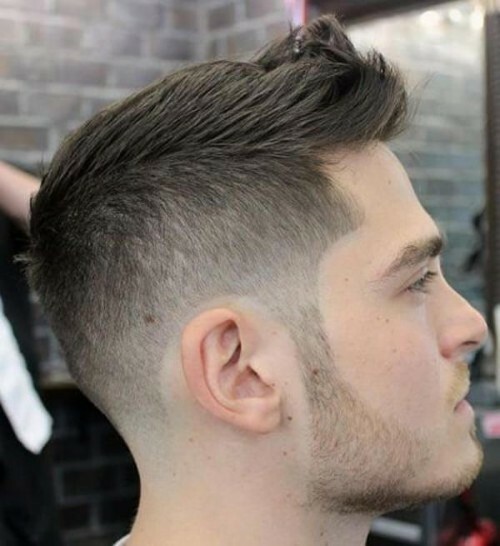 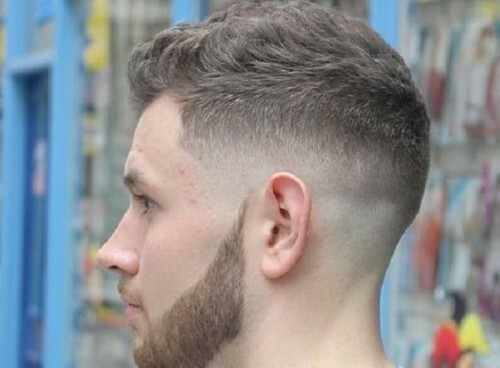 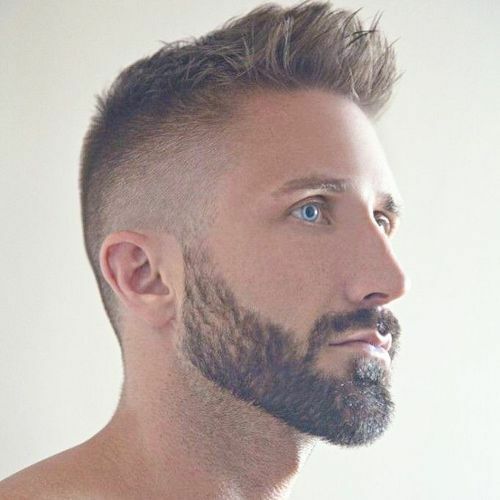 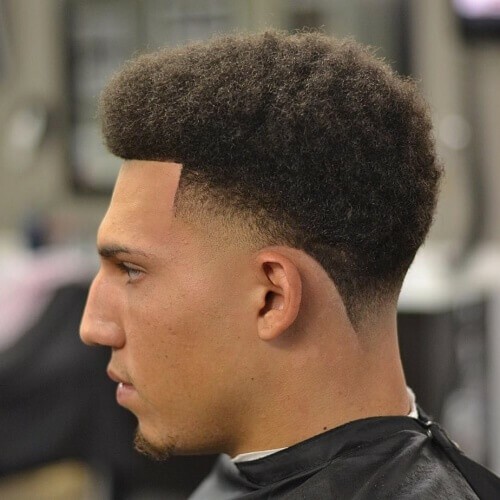 Ivy league haircut works best for people who have prominent and angular jawlines. 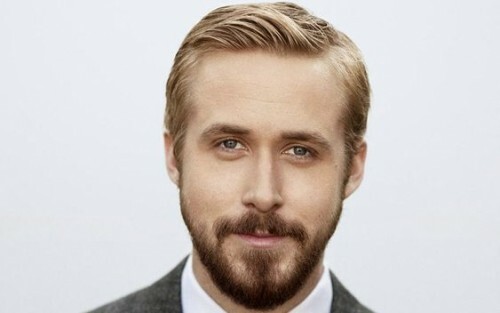 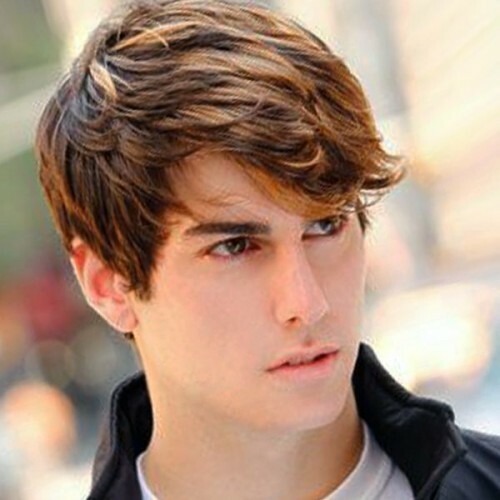 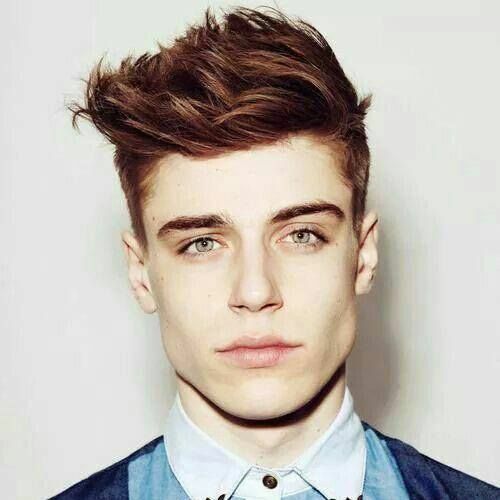 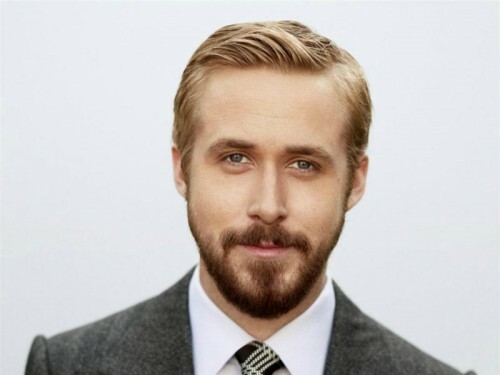 Men with strong cheekbones will also look great with this haircut. 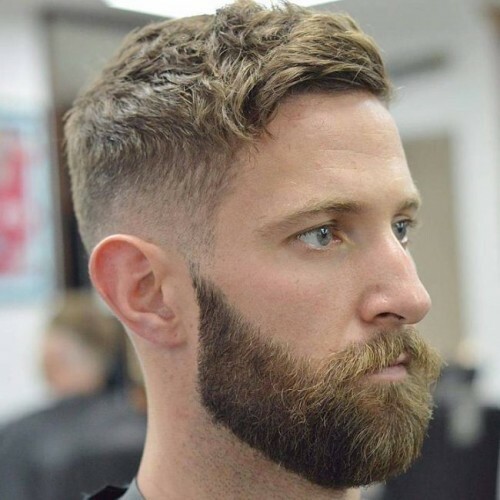 When can you get your haircut? 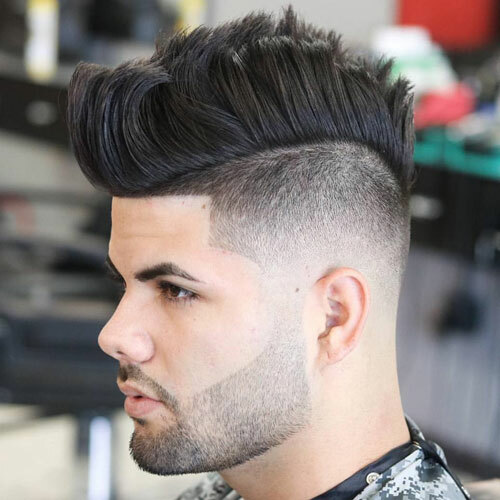 In fact, you just need to make sure that your hair is more than an inch long in front and the barber can already do wonders to your hair. 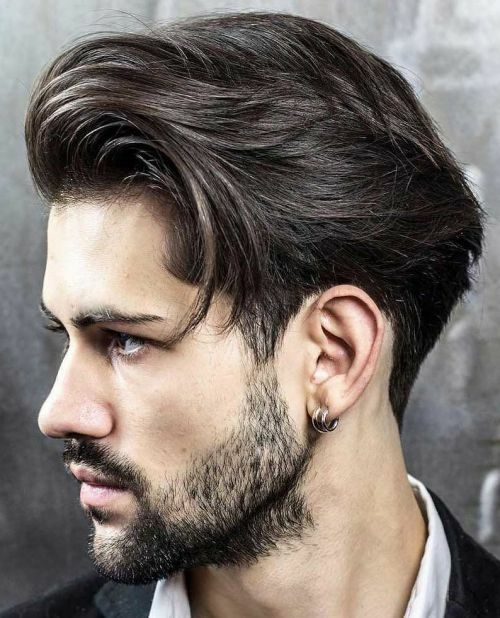 The top portion of your hair should also be a bit longer than 1-inch. 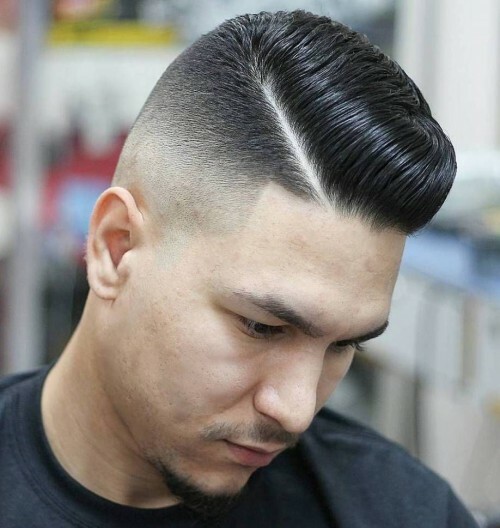 The barber can make some adjustments to the length if it is too long but it cannot be fixed if your hair is too short. 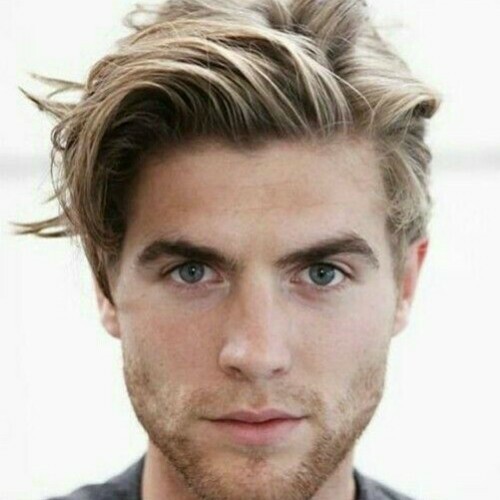 Allow your hair to dry a bit from the shower. 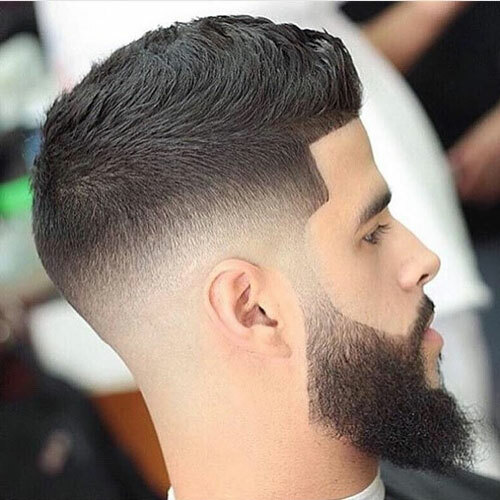 You can towel dry if you are rushing. 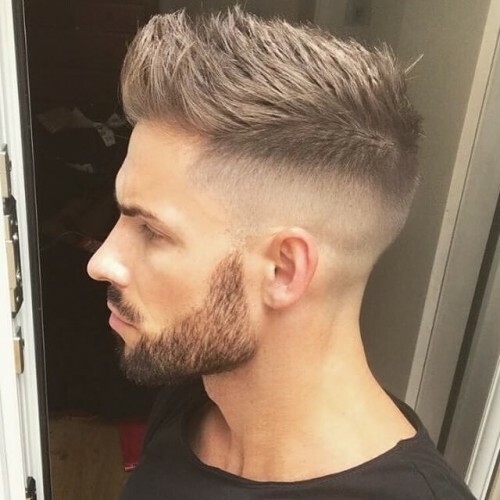 Use a styling wax in order to smooth your hair in place.